Some things are beyond our control as humans, and such include natural physical appearance. While we may be able to alter our looks through artificial means such as plastic surgery, there isn’t much we can do about how we look when we are born. Physical defects may be a result of genetic mutations or sicknesses. Some are reversible others are not. Whatever the case, we should learn to appreciate ourselves and others for who they are and not what they look like. We can only accept what we can’t change. When Theresa and her husband Tony Hall learned that they were expecting a baby, they were thrilled. There was an unbelievable miracle coming their way, and nothing could dampen their spirits. The eager couple made all the necessary preparations for their newborn. They shopped for clothes and adorned the nursery. The couple showed up for all the essential check-ups, and the doctor told that their baby was perfectly normal. As the months wore on, they got more eager, and when the day finally came, they got ready to welcome their baby. After hours of labor, Hall’s newborn was welcomed into the world. Something, however, caught their attention. 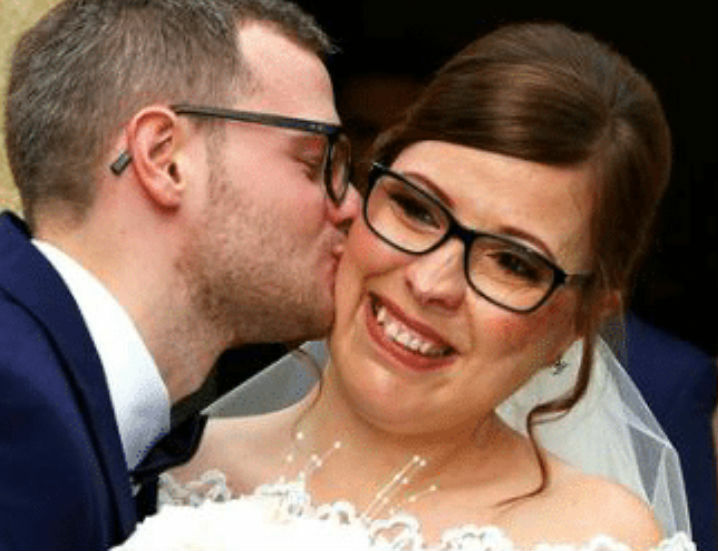 It was clear that they had missed something during the prenatal test because their little bundle of joy was not as normal as the doctor had told them. The baby had a big swelling on the left side of the face, and it only continued to grow every day. Even though they still loved their daughter very much, they knew that something was very wrong. The girl was taken in for testing, and a diagnosis was made; Cody was suffering a severe case of hemangioma which was growing under her left eye. Hemangioma is described as an abnormal growth of the blood vessels that is non-cancerous which occurs in children and normally subsides after some time without treatment. They may not cause complications, but they may disfigure the baby. Sometimes, however, they may open and bleed and even cause abnormalities in the nervous system. Cody’s hemangioma did not pose any danger to her physical health, but her parents knew that she would have to deal with bullies as she grew up because of the appearance of her face. Despite these fears, the family did not hide their little girl. They took their daughter out for walks, to the playground and ignored the rude comments that were made by the ignorant people they came across. The hemangioma, however, did not subside. The family started saving up for her treatment, and when she grew older, they traveled from England to California to seek the help of a plastic surgeon. The operation was successful; the tumor was removed, and Cody’s head was little lighter. Her parents were amazed. Cody, however, did not like the scars on her face, so she sought another surgeon who helped her get rid of them. 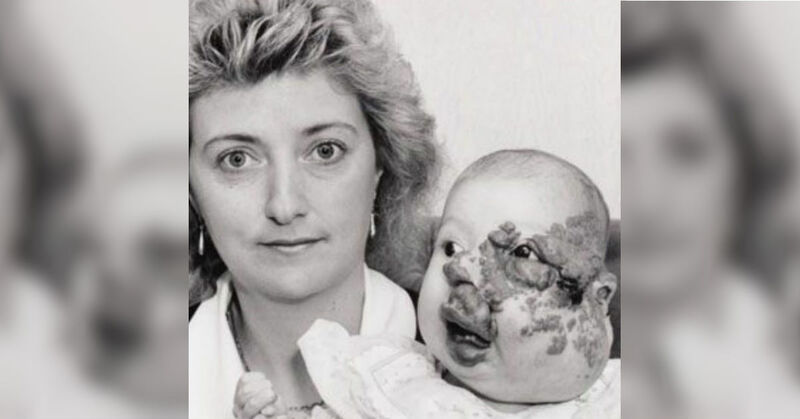 By the time she came back home, no one could tell that she had suffered a significant birth defect on her face. Cody is now living her life happily after successfully undergoing eighteen surgeries. She is happily married and looking to start her own family. One can only admire the strong will she had as she bore through all the social and physical trauma.